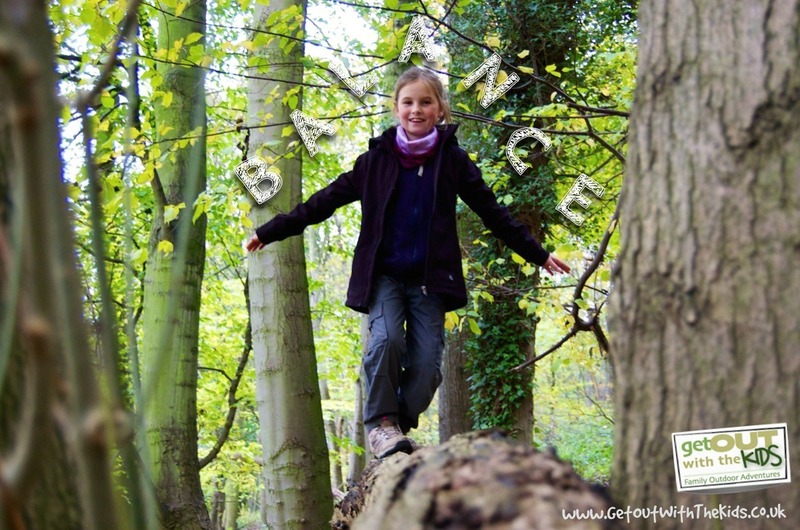 Getting your kids out in the woods can be great fun. 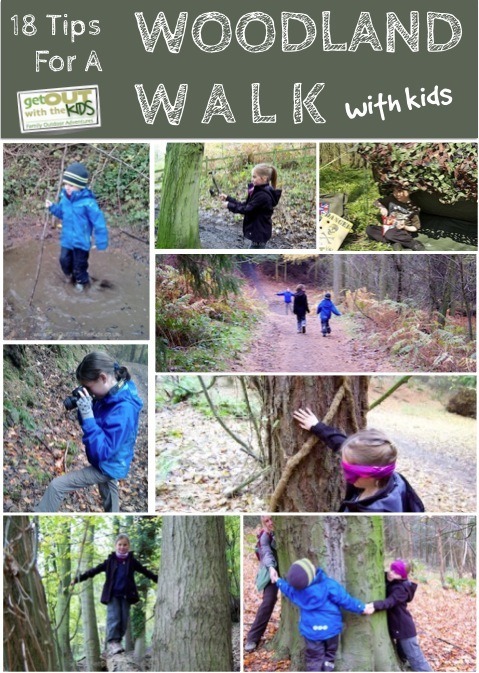 Here’are 18 tips you can use to brighten up a woodland walk. Woods are an exciting place to place to take the kids for a walk. They are great places to explore, so much to see, touch & smell! Wildlife and nature in abundance.  A place to run round, get messy, and have wild fun! 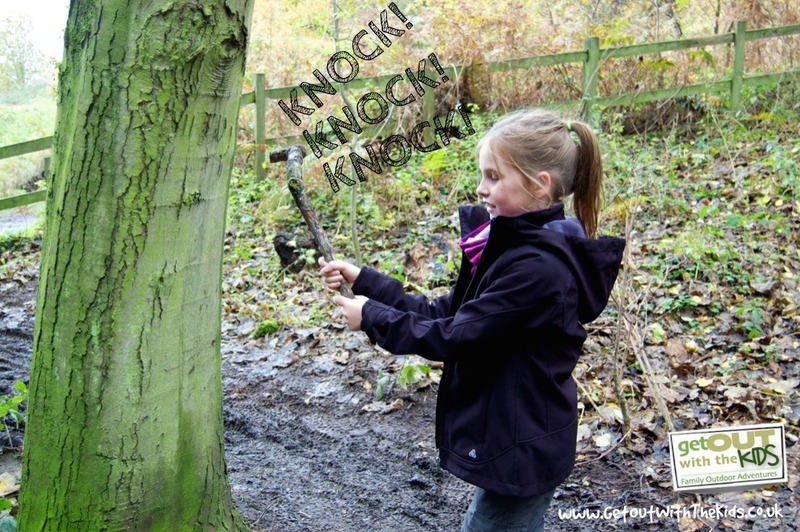 Here are some ideas to keep the kids the busy on a walk in the woods. They mostly use a bit of imagination, natural resources and in some cases a little forward planning. 1. Have a scavenger hunt. Kids love collecting & picking things up. There are so many things to pick up & collect along your walk pine cones, leaves, feathers, acorns, twigs etc. Take a bag with you to take home all your treasures. 2. Take a piece of paper & crayon with you to do bark rubbings or leaf rubbings. 3. Make some noise. Pick up some sticks of different sizes & textures, bang them against a tree. What noise do they make? If you have more than one child with you, can you work together to bang out a rhythm? 4. Collect some twigs, leaves, and stones to make some pictures with them. Write out their name or lay out a trail to follow. 5. Climb trees. Do make sure the tree is safe to climb and supervise all the time. 6. Find any fallen logs. Get the kids to walk across them, good for balancing skills and lots of fun. 7. Play hide and seek. This game has stood the test of time , you can’t go wrong with a game of hide-and-seek. Tree’s make great places to hid behind. Want to take it up a level? Click here for the Ultimate Hide and Seek game. 8. Hug a tree. Find a tree and give it a hug! What does it feel like? All hold hands around a tree, can you complete the circle? 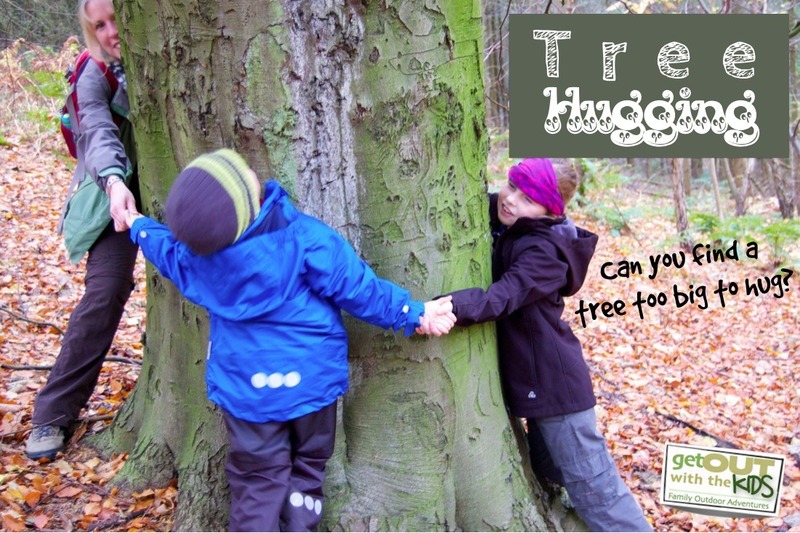 Find a tree & guess how many people you would need to completely hug the tree, then have a go! Can you find a tree that’s too big to hug? 9. Play tag, but this time give everyone an object they must find & bring back to base. Could be a pinecone, acorn, leaf etc. Obviously, this games needs to be adapted to suit the ages of the children & boundaries need to be set, so everyone remains safe. Could also play this as a team, especially if you have very young children. Click here for a few tips on teaching kids outdoor photography. 11. Feel a tree. 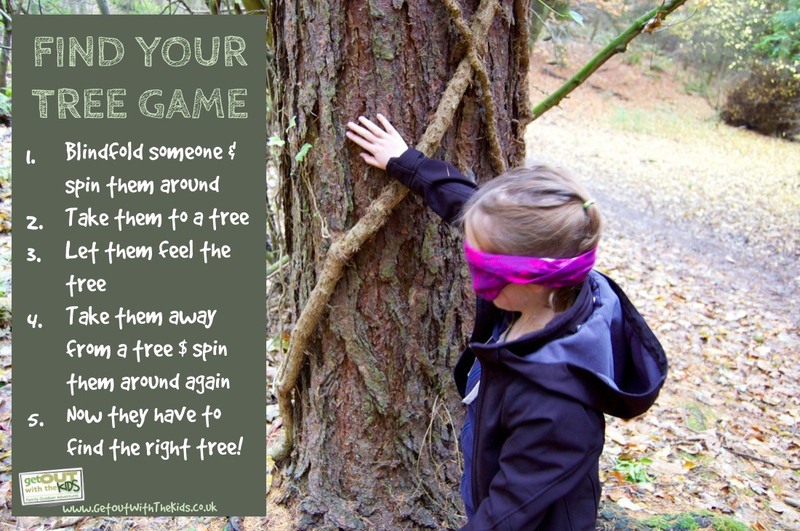 If you have a scarf/buff, blindfold one person, spin them around, then take them to a tree and let them feel it. Move them away from the tree and spin them around again. Next, remove the blindfold and see if they can guess which tree it was they felt. Good game for all ages. 12. Track animal footprints. Can you follow the prints where do they take you? Which animal made the print? If you’re not sure you could always take a photo and look it up when you get home. If you find any animal poo, see if your little one can guess which animal left the mess! Great game for little ones, really gets them thinking. 13. Play word games as you walk. I spy, alphabet game – go through the alphabet saying things you can see on your walk for example A= acorn, B=berries some of the letters will be tricky! Describe something you can see, while the others try to guess what it is you are describing. 16. Build a den. There’s lots of natural building material to use, sticks, fallen branches, logs, bracken and leaves. Let the kids take the lead and see what they can create. It can be surprising! 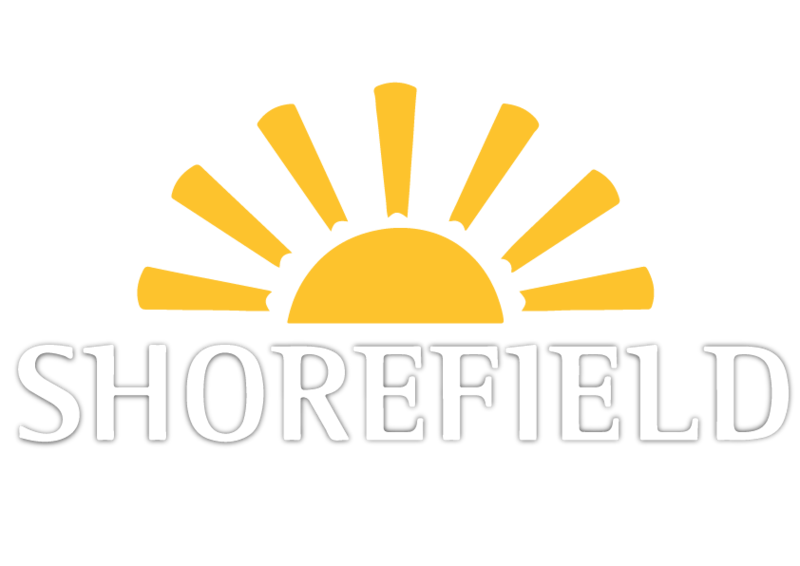 You can also take some material from home, or if you go camping, bring some camping gear. 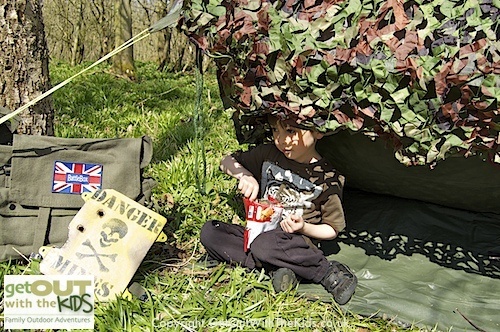 A simple tarp also works wonders and can be used to keep the den dry if the ground is wet. 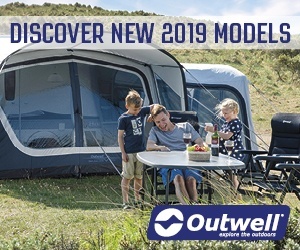 Click here for tips on building a den. 17. Find a stone or conker – take it with you on the walk. Kick it as you walk along. This is good when little legs are getting tired and a little bit of motivation to keep walking that last little bit. 18. Geocaching. 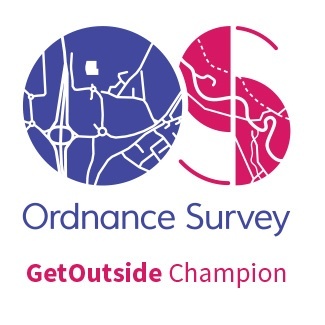 This is a treasure hunt using a GPS to locate containers that are hidden. 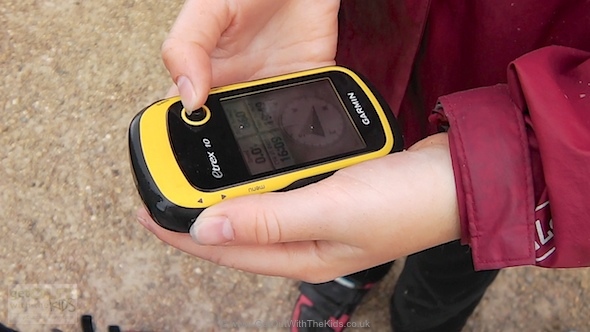 (Click here for more tips on geocaching with kids.) This is an exciting activity for all ages. Kids love finding the treasure and it’s great for encouraging walking. They get so distracted looking for treasure that they forget how far they’ve walked. There are so many things to do in the woods. What activities do you like to do?